Chris Sailer Kicking - Voted best kicking and punting camp in the world. "Hi Chris, just wanted to send you a quick note to thank you for the amazing camp and overall experience today in Dallas. After a year of hearing great things about your camps, we decided to finally attend even though we had to travel quite a distance. It was worth every penny. We are fairly certain that we will now attend Vegas next month as well. We spoke to several parents at camp and they all raved about it. See you May 11th and many more times beyond that." welcome players, parents and coaches! Chris Sailer offers over 17 years of coaching experience. Services include national events, regional camps, private lessons, virtual lessons and group clinics for Youth, High School, College & Professional Athletes. The world's best combination of instruction & Exposure. 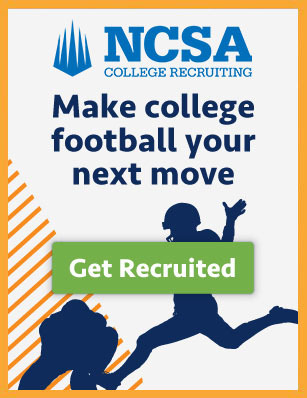 Learn from and compete with the top professional and collegiate kickers and punters in the game today. 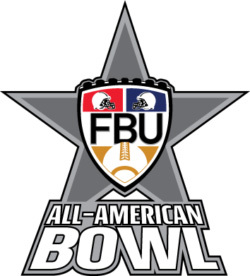 The staff includes NFL and NCAA D-1 kickers and punters. We are professionals, teaching the kicking and punting techniques used in today's game. 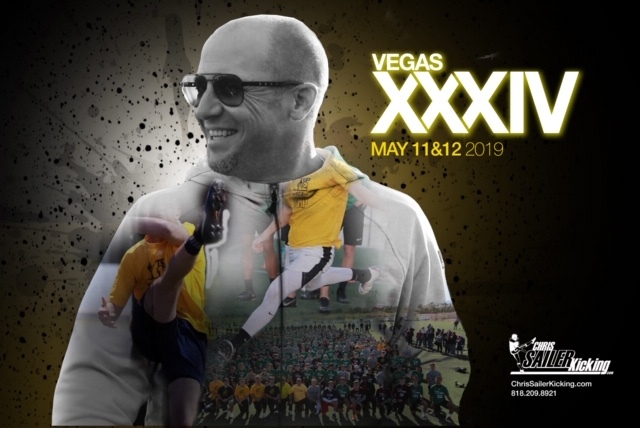 Chris Sailer Kicking is the home of the Vegas Events, Underclassmen Invitational, TOP 12 Camp, TOP 12 Web Series and the official selection partner of the U.S. Army All-American Bowl. If you want to get better, if you want to get noticed, if you want to take your game to the next level.... 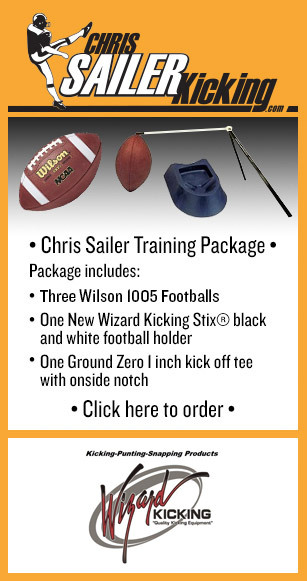 Welcome to Chris Sailer Kicking.